Solihull Council has launched a new policy aimed at tackling those who abandon motor vehicles in a public place. A SMBC spokesperson said: “Ensuring a vehicle is taxed or disposing of an unwanted vehicle is the owners’ responsibility. 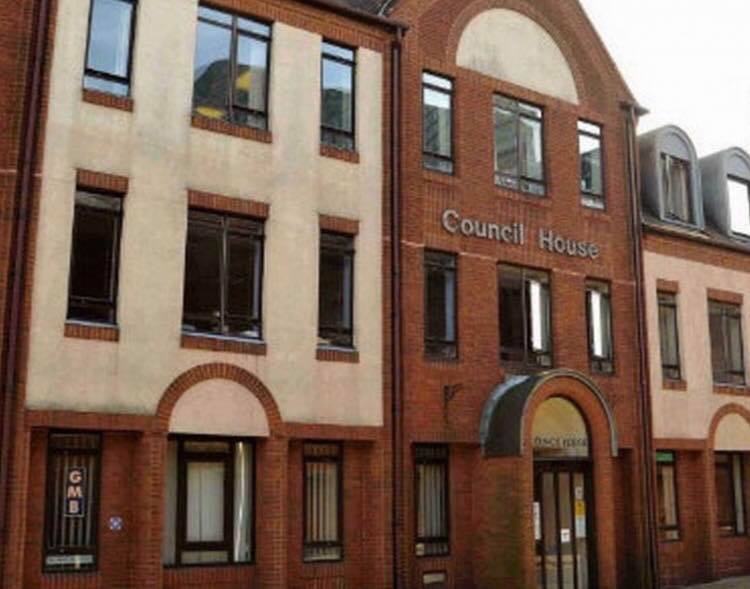 “Under Solihull Council’s policy anyone found guilty of committing such an offence can be fined up to £2,500. “The policy involves the introduction of a new on-line reporting system, allowing enforcement action to be taken more quickly and efficiently. “Suspected abandoned vehicle can be reported by going to the Council’s abandoned vehicle webpage http://solihullcouncil.custhelp.com/app/smbc/dio/report_it/forms/transport_highways/abandoned_vehicle Alternatively they can contact Parking Enforcement services by email abandonedvehicles@solihull.gov.uk or by phone on ‪0121 704 6111‬. “This new policy clearly outlines timescales for processing enquiries, serving notice, and the taking of enforcement action, including charges for the removal and storage of vehicles. The policy also details how the Council will be working closely with the DVLA to help identify those responsible for abandoning motor vehicles. Councillor Ted Richards OBE, Cabinet Portfolio Holder for Transport and Highways approved the new policy at Cabinet decision session on Thursday. He said: “Abandoned vehicles can be a real eyesore and pose a hazard to members of the public. This new policy will help us to efficiently identify and remove untaxed, burnt-out and abandoned to vehicles in a safe, quick and consistent manner.